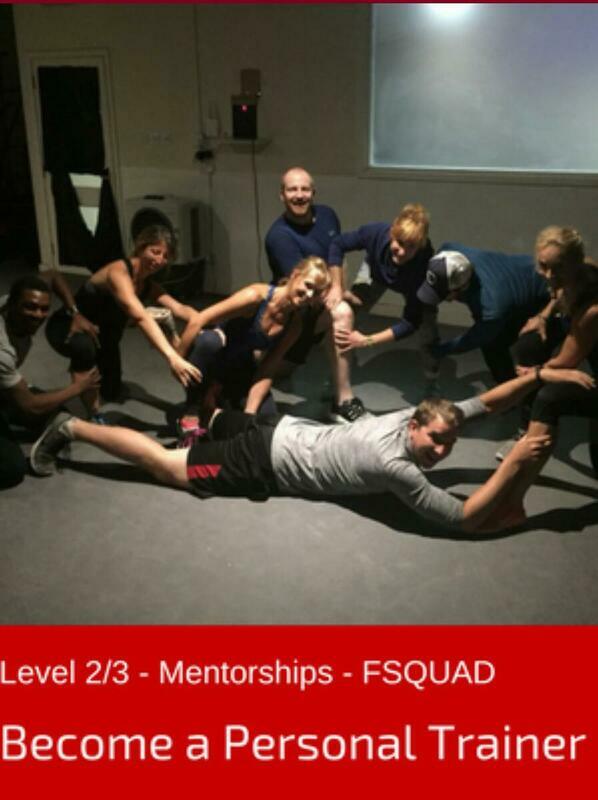 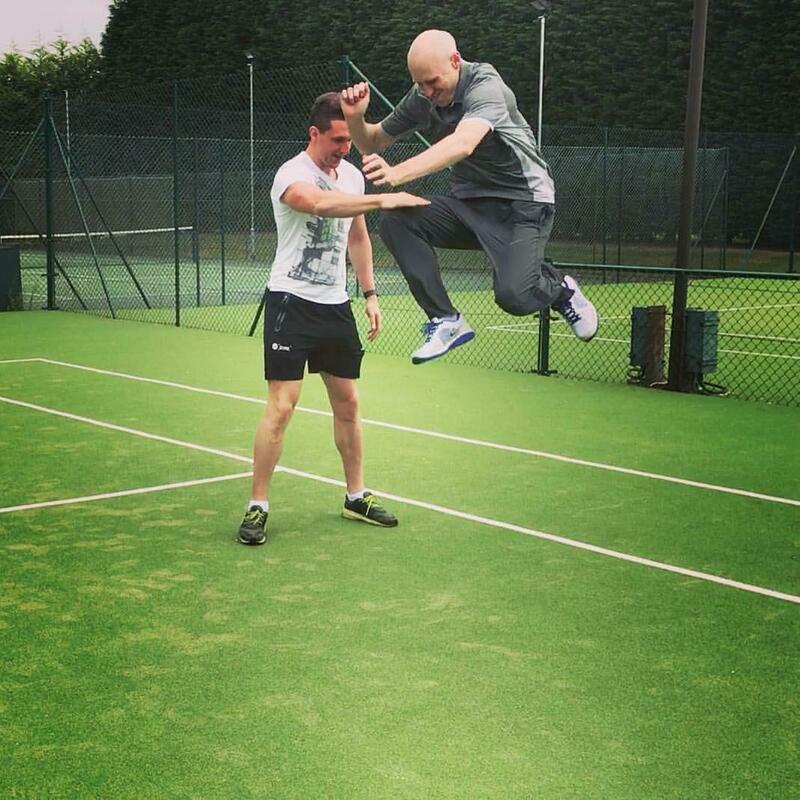 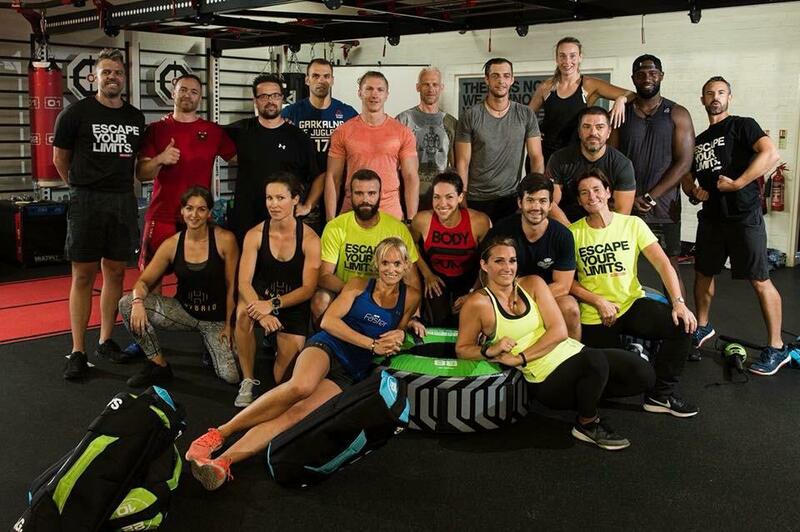 Are you interested in joining the fitness industry as a professional? 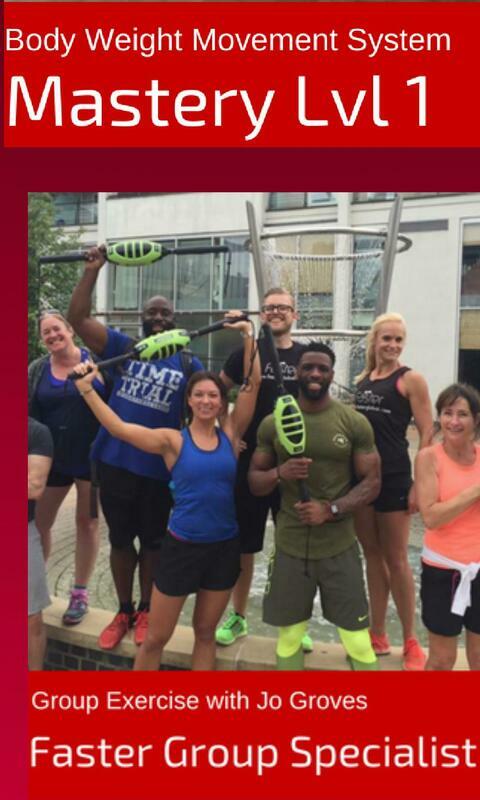 Are you looking to become part of the fitness industry, or perhaps enhance your training skills? 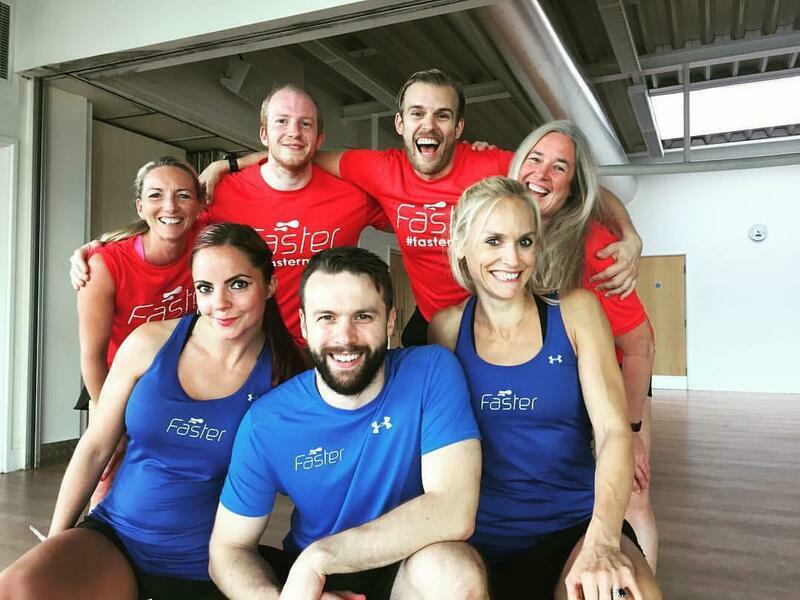 Faster Global will accelerate your Personal Training career with knowledge, business success strategies and a global community of trainers.